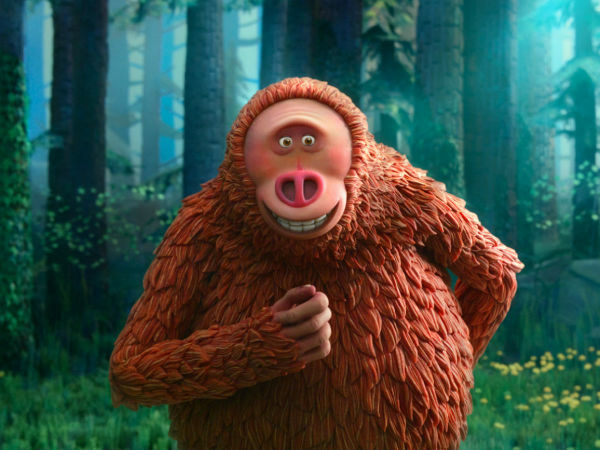 When it comes to inspirational competition-related movies, Disney has the formula down pat. Movies like The Rookie, Invincible, Million Dollar Arm, and more all focus on an unknown underdog who comes out of nowhere to shock the world with his — and it’s almost always his — talent. 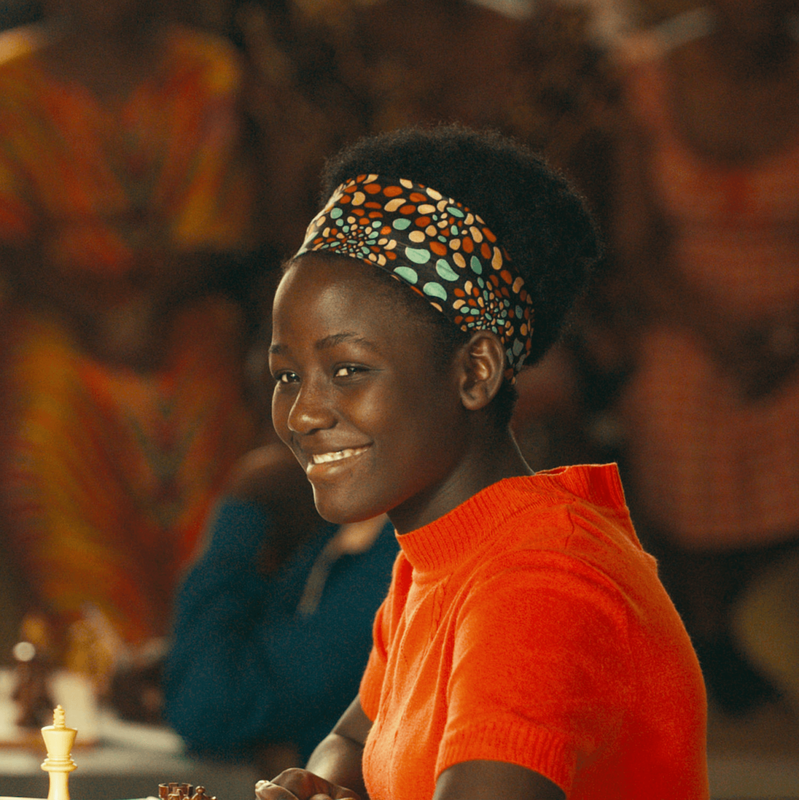 Queen of Katwe is a departure from the usual formula in several significant ways. 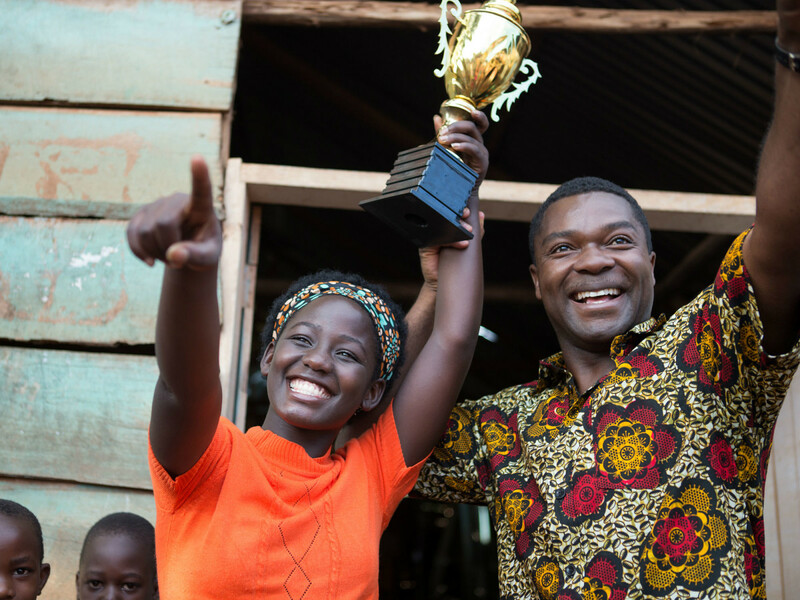 Its hero is Phiona Mutesi (Madina Nalwanga), a Ugandan girl who lives in Katwe, one of the poorest sections of the capital city of Kampala. 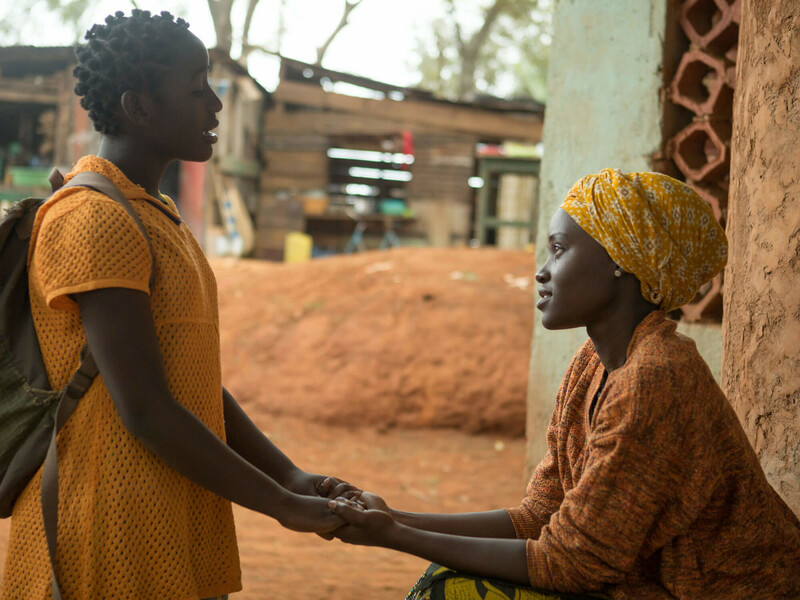 Phiona, her mother, Nakku (Lupita Nyong’o), and siblings make what little money they can by selling corn to passing cars. 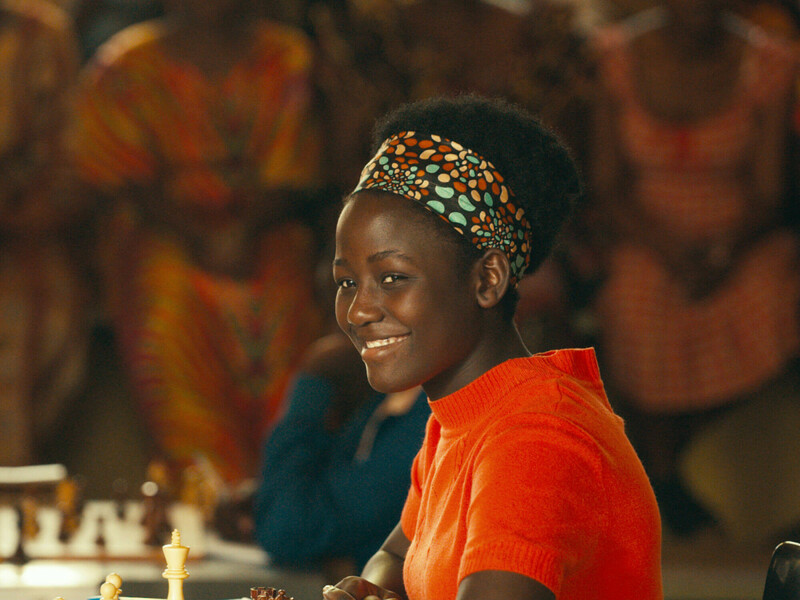 One day, Phiona stumbles upon a chess group run by Robert Katende (David Oyelowo) and discovers that she has a unique capacity for understanding the game’s strategies. She soon becomes so good that Robert is doing everything in his power to expose her and other strong players to better competition around the country, and later, the world. Director Mira Nair and writer William Wheeler do a great job of setting the scene, as the squalor in which Phiona and her family live is tough to take. And seeing Phiona find a way out of the slum is naturally inspirational. What fails to translate as easily is her means of escape: the game of chess. We are witness to multiple matches as Phiona increases her skill level, but unless you're already familiar with how to play, good luck figuring out what she’s doing or why she is so good. The mere fact that she continues to win is fun, but the process of watching her play is relatively boring. 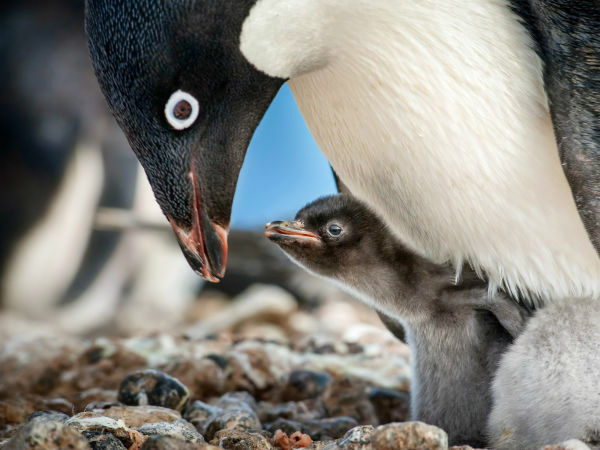 As with many films of this ilk, the filmmakers take multiple narrative shortcuts in order to facilitate good feelings. However, the film still clocks in at a robust two hours, making you wonder if that time would’ve been better spent developing important story threads and cutting other unnecessary ones. 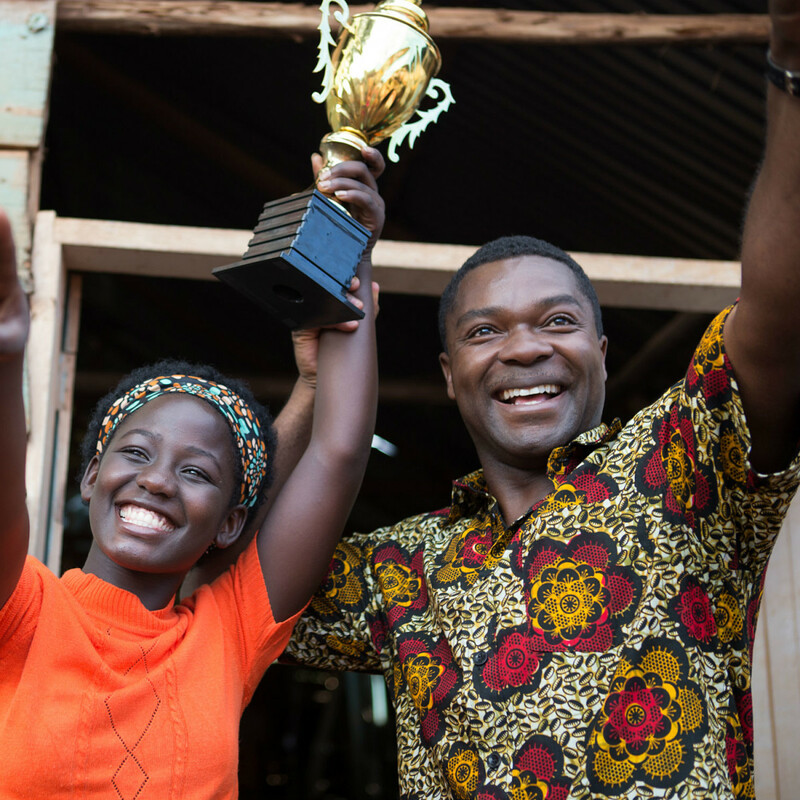 Oyelowo and Oscar-winner Nyong’o are the obvious stars of the movie, but Nalwanga, a native Ugandan making her film debut, holds her own in the lead role. The film is full of other local actors, bringing an authenticity that would be difficult to replicate otherwise. It’s hard to say how Nair and company could have made the game of chess more compelling, as they seem to pull out all the tricks they can. 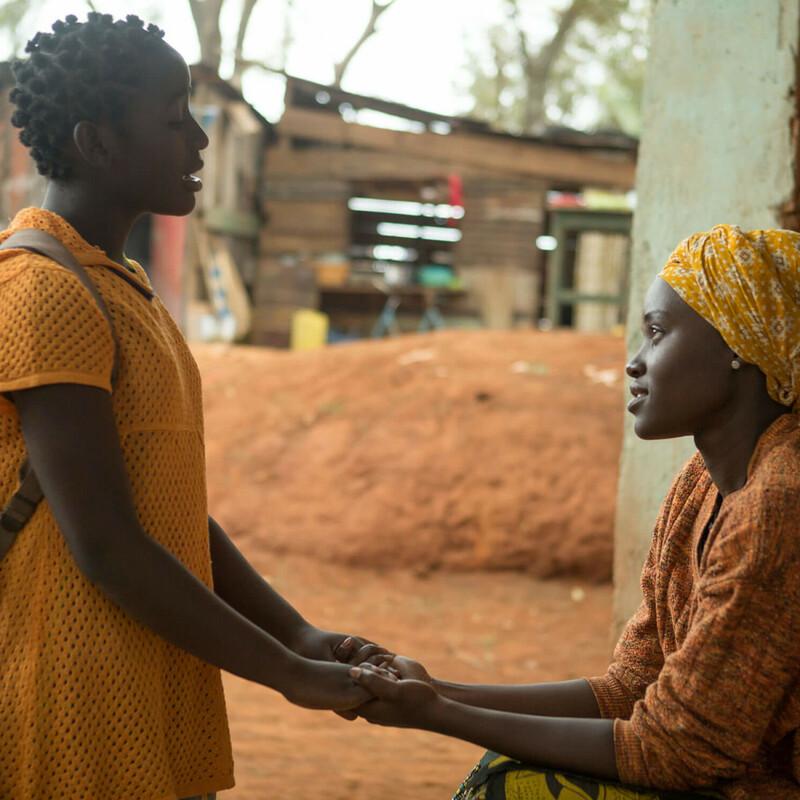 Phiona Mutesi’s story is definitely inspirational, but it fails to rouse in the necessary way to make movies such as these succeed fully.